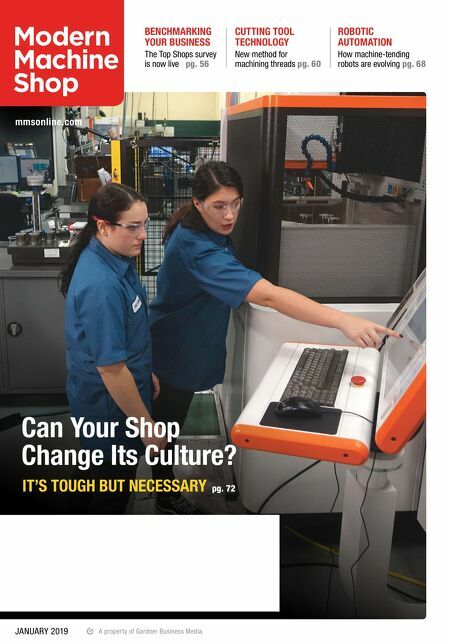 I N PA RT N E R S H I P W I T H : Gardner Business Media Metalworking Group BUILD YOUR MACHINING BUSINESS Modern Machine Shop Top Shops Workshop is the place to build your business. 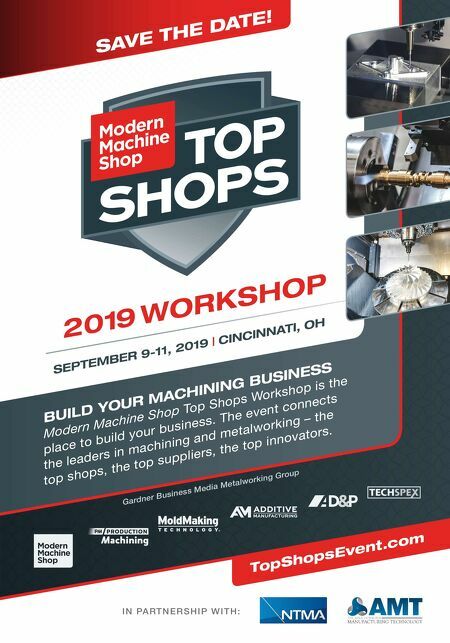 The event connects the leaders in machining and metalworking – the top shops, the top suppliers, the top innovators. 2019 WORKSHOP SEPTEMBER 9-11, 2019 | CINCINNATI, OH TopShopsEvent.com SAVE THE DATE!